Slim Hamza, the last standing Ute at the Costa Mesa Futures, has fallen in the fourth and final round. The junior fell to Eduardo Nava in straight set 6-2, 6-3. 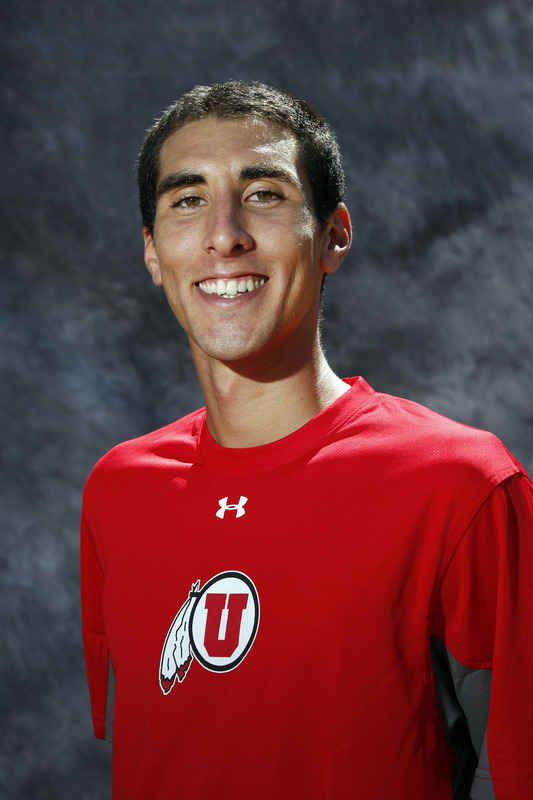 After a busy weekend of tennis Hamza and the Utes can now prepare for the ITA All-American Championships in Tulsa, Oklahoma, September 28 through October 6. Last year Hamza reached the round of 16 of the main draw. This entry was posted in Schedule/Results and tagged Costa Mesa, ITF Futures, Slim Hamza, Utah Utes. Bookmark the permalink.